Engineer by profession ... currently in Digital Marketing. 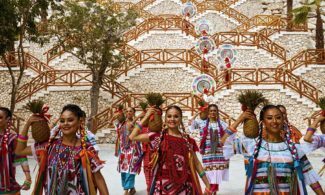 At your arrival to Hotel Xcaret México, our Concierge staff will welcome you and give you all the information you might need during your stay about restaurants, activity schedules, transportation, tours, and all the services. You will receive your Welcome Kit, where you’ll find, among other information, the resort map and your Welcome Passport. What is the Welcome Passport and what is it used for? Resort map: keep it always with you, the Hotel is big and it has a lot of places to discover, paths to follow and advenures to enjoy. 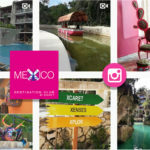 With the resort map, you will have all the information about interesting places and restaurants & bars inside Hotel Xcaret México. Welcome Passport: this Passport contains different coupons that can be used in services in and outside the hotel, during your stay. What is the Welcome Passport for? 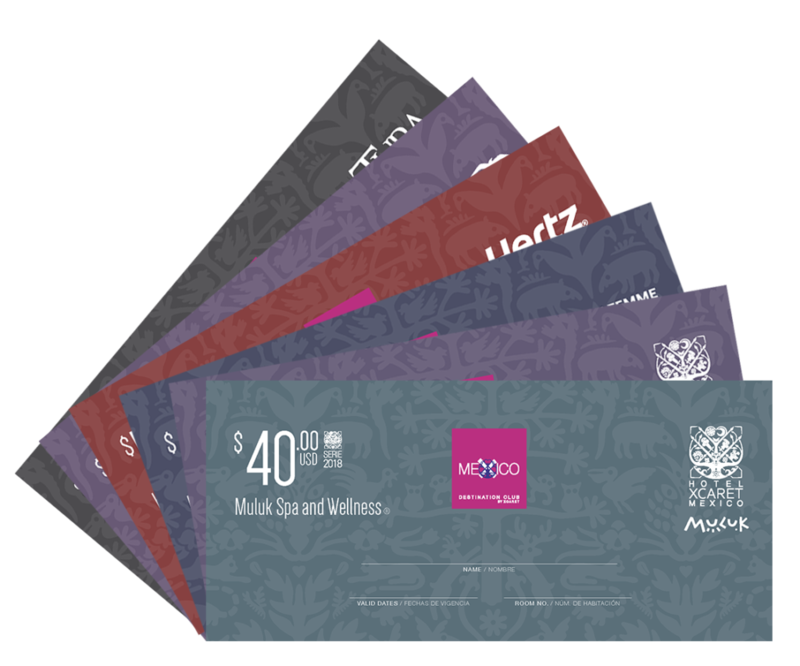 The Welcome Passport includes different coupons, that cannot be cashed, and are used to pay for a part of products that are not included in the All-Fun Inclusive® program, like the spa, wine selection, thematic dinner, room upgrades and even to play golf at the El Camaleon course, in Mayakoba. Also, during your stay, you can use these coupons to pay for car rental or buy some jewelry and gifts in boutiques outside the hotel. 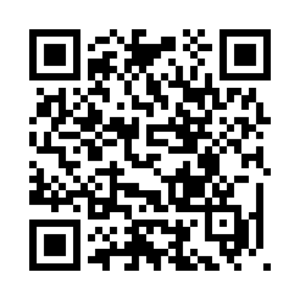 Each coupon is identified by color, service and value (the value ammount is in USD and the exchange rate is set for each ally at the time of the purchase). The coupons are non-transferable, non-accumulable and cannot be used on future stays. Take advantage, enjoy, pamper yourself, use your coupons and give yourself an evening at the spa, show your love with a romantic dinner, or say “I love you” to your special one with a jewelry detail. What can I do if I didn’t receive the Welcome Passport? 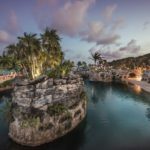 All the guests at Hotel Xcaret México must receive one Welcome Passport per room, per stay. If upon your arrival, our concierge staff wasn’t able to welcome you and give you all the information about your stay at the hotel, or for any other reason you didn’t receive your welcome kit, please just ask the concierge, they will be more than glad to help you and provide you with your Welcome Kit. 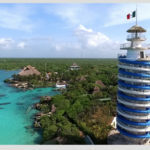 For any doubt regarding the use of your Welcome Passport, do not hesitate to approach with your Concierge, who can advise you to take full advantage of this benefit during your stay at Hotel Xcaret México. Terms and conditions apply. 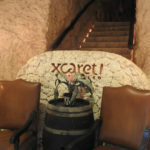 The coupons are valid only during your stay at Hotel Xcaret México. Limited to one Welcome Passport per room, per stay. Some services may require reservation. Engineer by profession … currently in Digital Marketing. 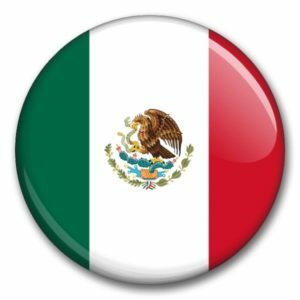 ¿Qué es RCI? 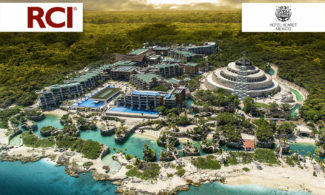 - Mexico Destination Club on What is RCI? 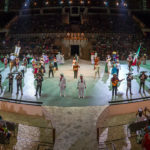 México Destination Club is regarded as the ultimate Xcaret experience, which embraces all Xcaret attractions, as well as accommodations, parks, and tours, allowing members to enjoy a unique and luxurious getaway. 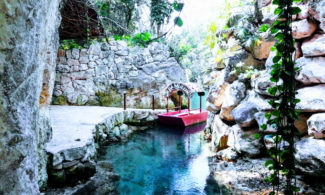 Hotel Xcaret México is not just a hotel, it’s a destination, rich in history, nature and entertainment. Surprising experiences will linger in the memory of our guests, who will experience the luxury of an enchanted, mystical and entertaining space, infused with hospitality and warmth.